 HomestayDNN vacation rental script is the best Php rental script for your own vacation rentals business. Holiday rental business has been a popular concept for a very long time and with the introduction of online vacation rental websites, we can see a steep growth in the number of booking transactions that happen every year across the globe. Our vacation rental script has high-end features which can be used to effectively manage the vacation rentals. This vacation rental script contains intuitive features to smoothly run the holiday rental business. 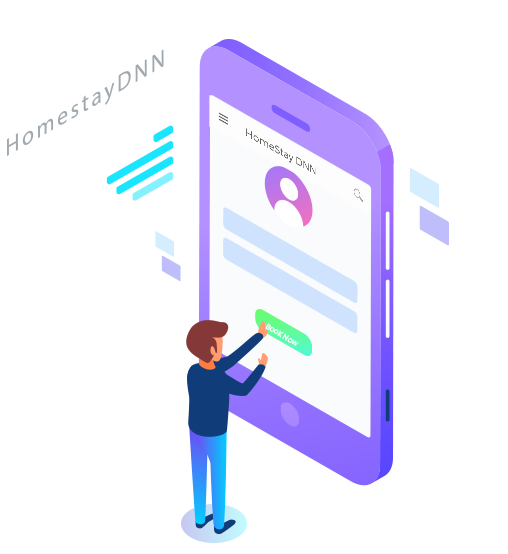 Buy the best open source vacation rental script from HomestayDNN, we offer multi-utility open source rental software which can be used for vacation rentals, property rentals etc. Enjoy 3 months of free technical support. We support you - If you are facing any trouble or have any queries about the functioning of our vacation rental script. Rebrand our vacation rental script with your own logo and brand name. Take the advantage of white-labeled vacation rental script. Give your own personal touch to your vacation rental website. 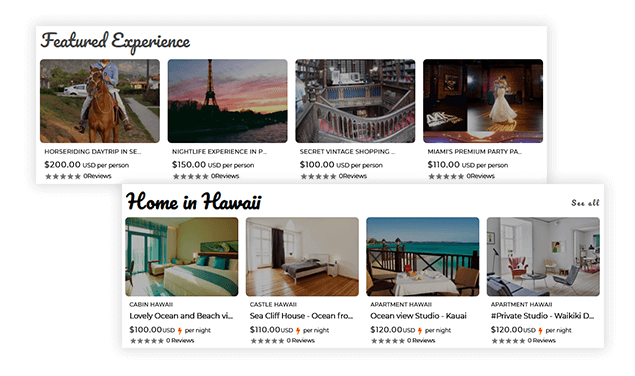 100% customizable vacation rental script powered with open source technology. Pay once and make use of a self-hosted multi-domain license, single software for different business verticals. A complete mobile-friendly design which drives more traffic to uncover your business opportunities. Mobile friendly platform to deliver the best user experience. 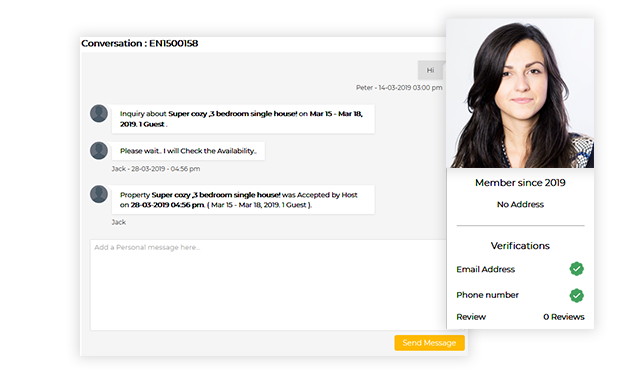 The guest and host can effectively communicate through this internal messaging system. This helps the users to know more about the listings and also it helps the host to improve his listings. Any user (both host and guest) can log in to his dashboard through social media platforms. 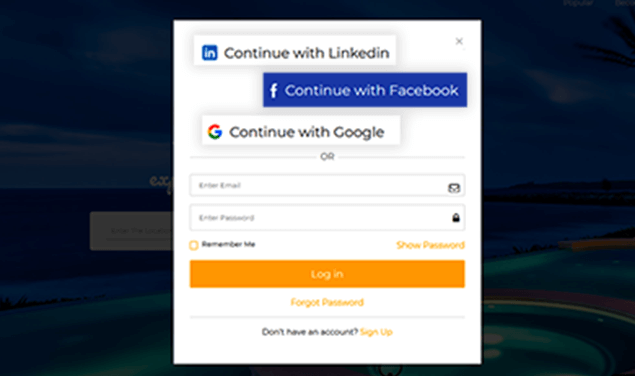 Facebook, LinkedIn and Google Plus are the social media logins available in our vacation rental script. 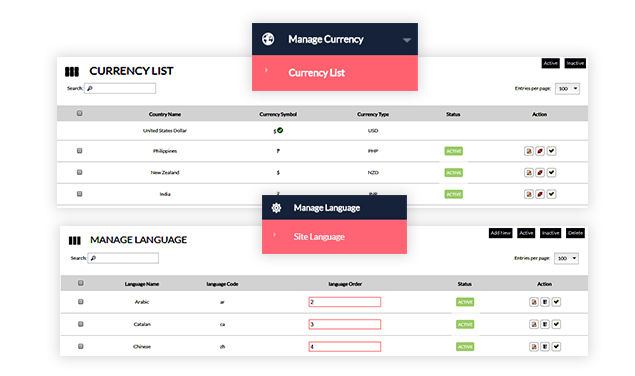 Our vacation rental script supports multi-language and currency feature. This makes our rental script more user-friendly. 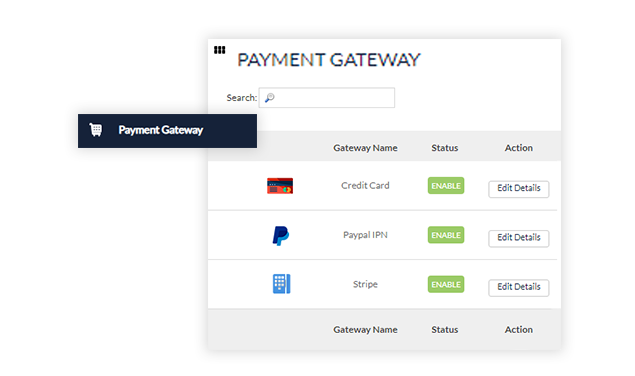 Payment gateways play an important role in the transaction processes as well as conversion rates. By default, our script is integrated with PayPal, Stripe and Authorize.net payment channel. It is always good to have a mobile app for any kind of websites. Since there is an increase in the number of mobile users we can expect a good number of conversions from mobile devices. It is a wise choice to have a native mobile app to you manages your vacation rental platform easily.